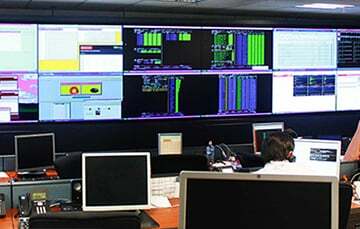 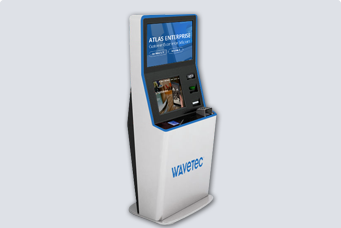 Wavetec has developed innovative hardware and software solutions to make complex processes a lot simpler. Wavetec solutions are built after extensive market research and input from the experts in the industry. 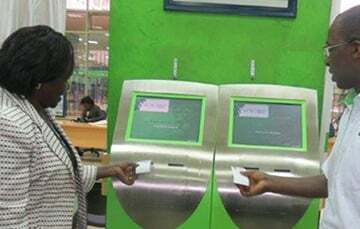 This has allowed development of the latest innovations, technology and designs to help overcome the common barriers faced by companies in client engagement. 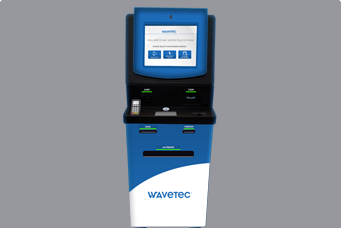 Biometrically secure, Wavetec’s Account Opening and Instant Card Issuance Kiosk can completely digitalize the account opening process. 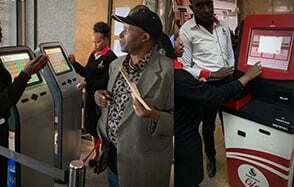 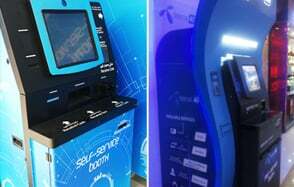 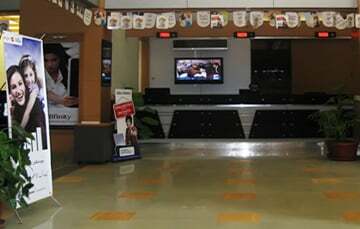 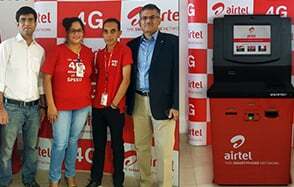 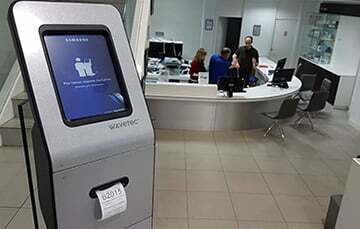 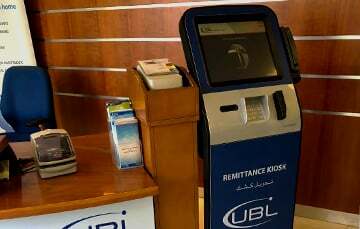 Reducing account opening cost, the kiosk has an easy-to-use interface with multilingual capabilities, that allow customers to conveniently fill in their details, open an account, get personalized cards and pay their bills. 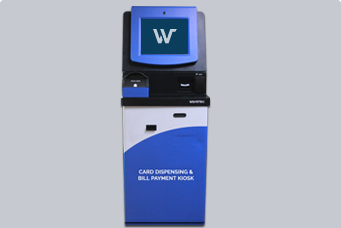 With an end-to-end solution, the kiosk delivers enhanced and secure customer experience. 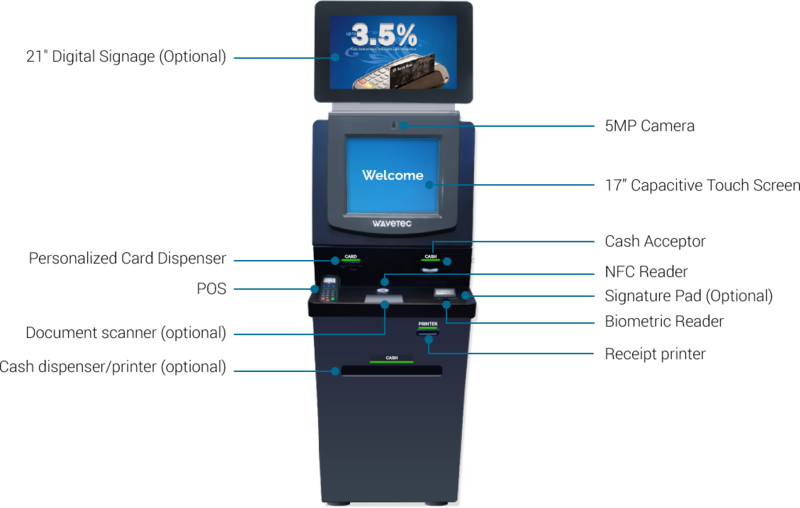 Want to see how our Solutions work? 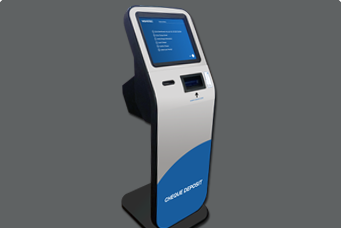 customer experience solutions and answer any questions you may have. 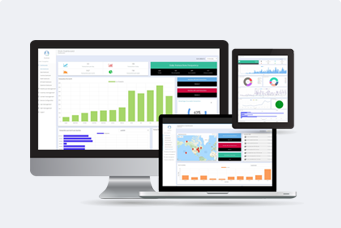 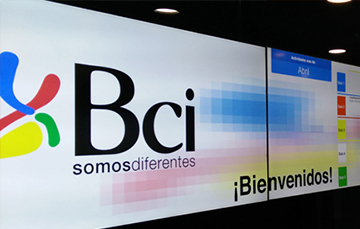 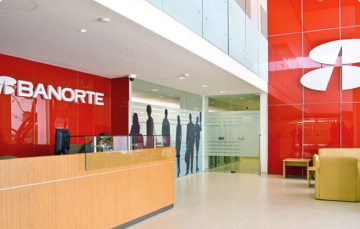 Banorte installs Customer Flow Management Solution at 800 retail branches in Mexico. 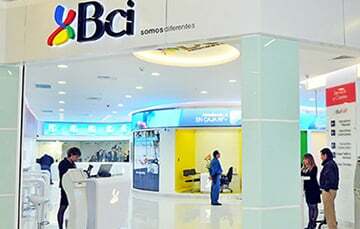 Exceptional service and customer experience lead to happier customers and better financial results. 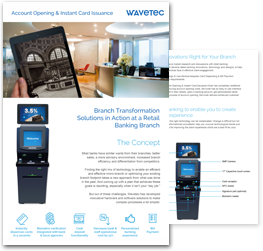 Take the first step to reconstruct your customer service experience with Wavetec’s remarkable solutions today.